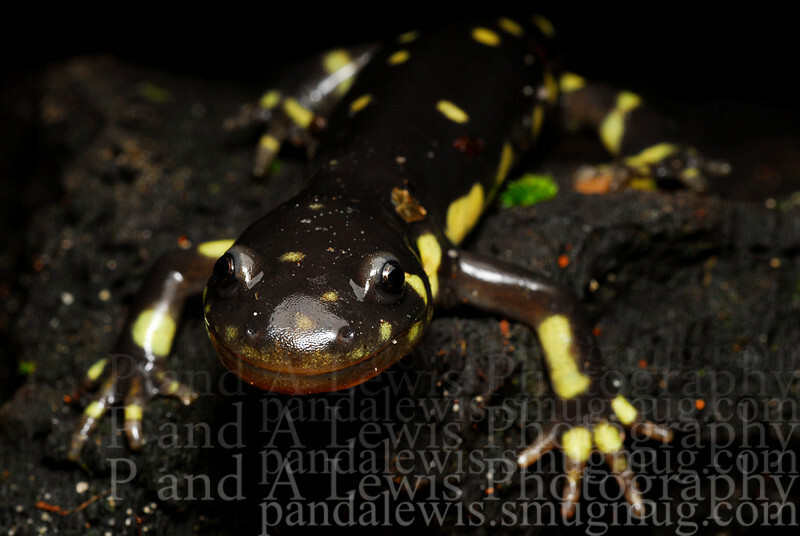 Juvenile California tiger salamander from the lake Lagunita population, Stanford, CA. This is an endangered species. February 2009.